Be in the Audience for "On Point Live" in New Orleans May 30! “On Point Live” returns to New Orleans on May 30 for a live-audience recording of the show to commemorate the 75th anniversary of D-Day. Tentative time of the event is 6:00pm. New Orleans Public Radio members have first opportunity to be in the audience at the National World War II Museum when host David Folkenflik will discuss the invasion with Museum curators and historians and listen to stories from the Museum’s archives, recorded by D-Day veterans themselves. The audience will be on the scene to watch as the On Point team records this very special discussion for national broadcast next day, Friday, May 31, as On Point’s second hour. Listeners who donate in WWNO’s Spring Memberfest at the $20 per month level ($240 per year) may choose to receive a pair of tickets for the May 30 “On Point Live” recording at the National World War II Museum. Donations can be made by phone (800-286-7002), online (wwno.org/donate), or by mail (WWNO, University of New Orleans, 2000 Lakeshore Drive, New Orleans LA 70148). “On Point” is NPR’s daily news program that examines current news and cultural subjects in depth and with listeners calling in questions and comments. The program airs locally on 89.9 FM weekday mornings from 9:00am to 11:00am. The first hour is a live discussion of current news, with a roundup of the week’s events on Fridays. The second hour, from 10:00am-11:00am, is a full-hour live or recorded exploration of a single topic. Questions?  Contact the membership staff at 504-280-7002 or membership@wwno.org.